Home Building Centre provides help with your building projects at home. 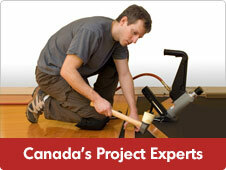 For more information on how we can help with your DIY home projects, go to Home Hardware’s DIY Hub online. Regular Gift Cards are available in store. Want to get an "eGift Card" for someone instead? You can go here online. Home Building Centre offers expert consultations for your home install projects, whether they are for your kitchen, deck, backyard and more. 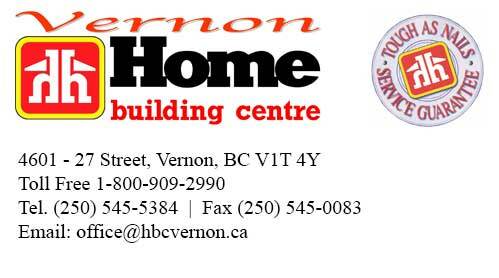 Home Hardware Vernon can provide expert installation in your own home. We provide qualified, experienced and skilled installers. Need replacement or duplicate Keys for your home, car, office or anything else - or broken your key and need a new one cut from it? Home Building Centre provides a key cutting service, in-store. Home Building Centre, Vernon, can also re-key your locks for you. Head in and bring your lock with you. We will re-key it.